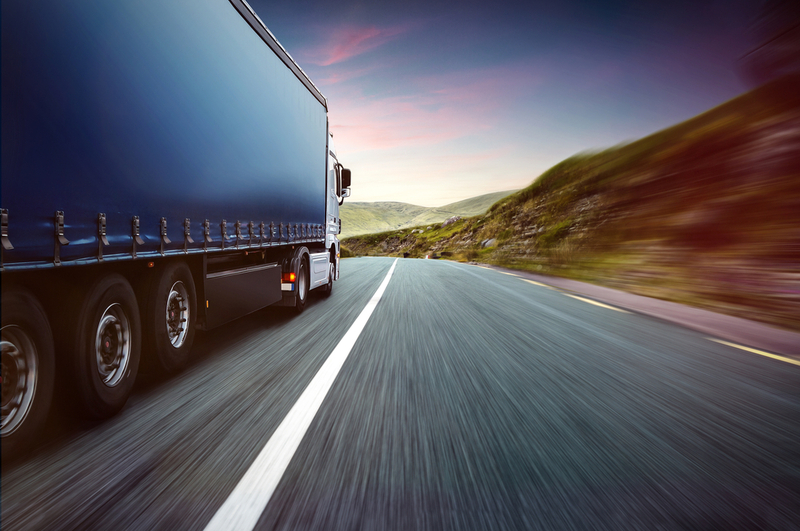 In an effort to reduce tragic deaths caused by truck crashes, the National Highway Traffic Safety Administration (NHTSA) is proposing new regulations to force truck drivers to reduce their driving speed. Although fatalities in truck wrecks dropped in 2014, there were still 3,903 people killed and approximately 111,000 victims injured in these crashes. Even one death or injury caused by a negligent truck driver is too many, and the faster the truck is going, the more likely it is that victims will suffer catastrophic injuries or die. It would apply to trucks weighing 26,000 pounds or more. The speed limit would be capped at between 60 and 68 mph, depending on what the final regulation requires. New trucks would be required to be equipped with devices that cap speeds electronically. Older trucks would not be required to install this speed limiting technology, which is estimated to cost between $100 and $2,000 depending on the truck’s age. Not surprisingly, the trucking industry opposes these regulations. The reality is that slower truck speeds means that loads take longer to deliver, and trucking companies make less money. Opponents complain that forcing truck drivers to drive at lower speeds will lead to highway traffic jams and the likelihood of more crashes. If you or a loved one was injured in a truck accident caused by the trucker, you may be able to recover your medical bills, lost wages, and pain and suffering from his trucking company and him. Call our firm today at (817) 380-4888 to schedule a free, no-obligation consultation.